We would like to be able to sell team in-game items. In order to do so, there must exist a workshop item that contains your team’s brand. Because of the time it takes to acquire a Tax ID and set up payment information, and because payment information is now required in order to submit workshop items, we are reaching out to you early. If you are a team that is potentially qualifying for a CS:GO major, please do this now, regardless of whether or not you expect to make it to the LAN event. * you need not do anything. NOTE: While we encourage teams to share the sticker revenue with players, teams are required to have a single revenue account for the item and have that account pay the players, as this eliminates the need to submit new workshop entries with every roster change. The account you use for the process below should be an account owned by the team. To move forward with an in-game item for your team, we need a workshop submission that includes an image of your official team brand (i.e., the brand image owned by your organization), and your payment information. The easiest way to do this is to submit a hidden sticker item to the workshop. 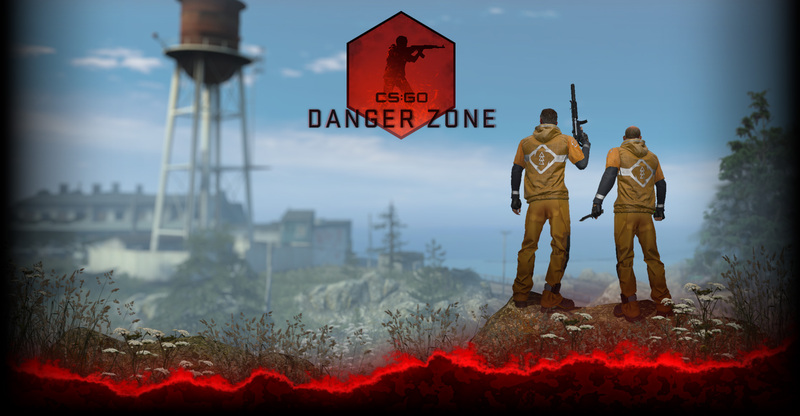 – Launch CS:GO and open the console. – Type workshop_publish and press enter. – Under Title, enter your team’s name. – Add the source image of your team’s brand by clicking “Browse…” next to Base Source Image. – Check the agreement checkbox, then click “Publish”. – Once on the webpage featuring your item, change the visibility to ‘Hidden” in the right-side menu. -Click ‘View Legal Agreement’ and accept both licenses. -On your item’s webpage, click on the ‘Enter Payment Info’ button and fill in your organization’s business information. Use a company-owned Steam account designated for this purpose. -On your item’s webpage, under ‘Workshop Item Revenue Sharing’, add any additional payees and set the revenue percentage. -All payees need to accept the proposed revenue percentage. -They will also have to enter their payment information. Thank you for helping us prepare for the upcoming event.